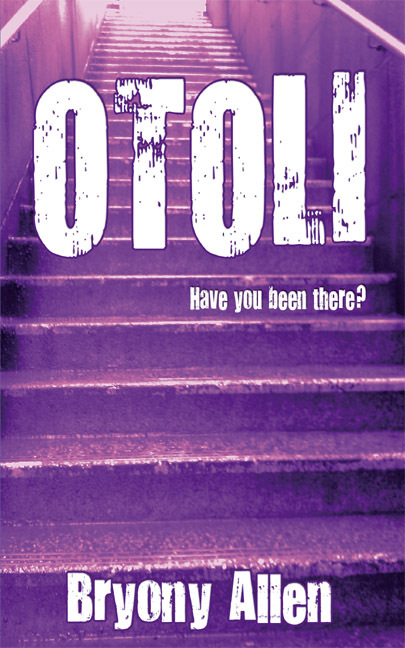 Published Bestsellers: OTOLI - Have you been there? Constantly bullied at school, social outcast ALICE TURNER went there to escape the bullying from the Populars. She is befriended by Jenny; an enigmatic waitress who seems to be stuck in the past. These are also linked back to my website Young Adult Fiction page and Journal.